A beautiful landmark, and definitely worth to visit. 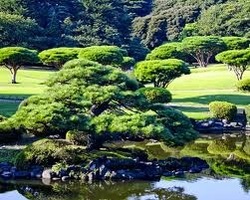 One of the few big and open spaces in Japan, a beautiful escape. 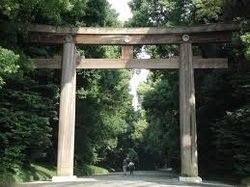 Also known as Meiji Shrine, as of the Japan Meiji period. 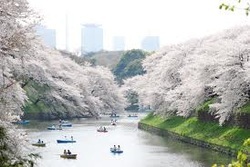 If you want other recommendations of places to go in other cities, just post on the "What's New" blog!